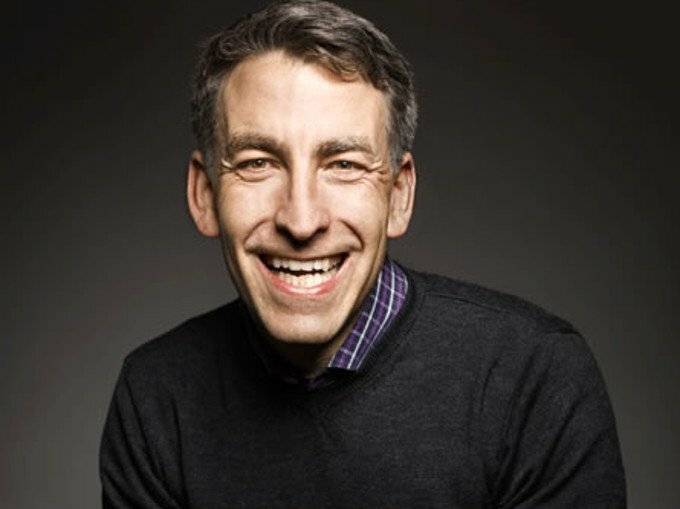 Online residential real estate brokerage Redfin has filed with the Security and Exchange Commission plans for an IPO expected to go live on Friday. Shares of Redfin are expected to snare in between $12 to $14 for the company’s effort to raise $120 million. According to speculators, the company underwritten by the likes of Goldman Sachs, Allen, Merrill Lynch, RBC Capital Markets, Oppenheimer and Stifel has an implied market cap of more than $1 billion. Redfin will be traded under the Nasdaq ticker symbol RDFN, according to Seeking Alpha and other media. Since its launch way back in 2004, Redfin has grown to be the #1 visited brokerage site in the US. Trainer makes the valid point that additional capital from the IPO might certainly power-up the innovation and reach of the “agent killing” platform. However, the author also cites some major risks for throwing in with Redfin. The most substantial of Trainer’s cautions being competition from both brokerages and tech firms. Despite this, eagerness and the tangibles of potential seem certain to win the IPO day for Redfin. I see no reason for share estimates to be anything less than amazing. The post Redfin IPO One of This Year’s Most Anticipated appeared first on RealtyBizNews: Real Estate News.